Dental Implants can be used to replace front teeth or back teeth, teeth lost from disease or trauma and even teeth that never formed. 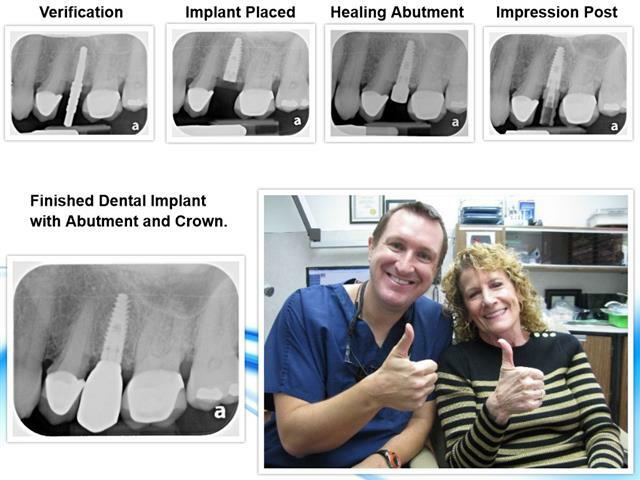 Dental implants were used to replace a missing back tooth on this patient. 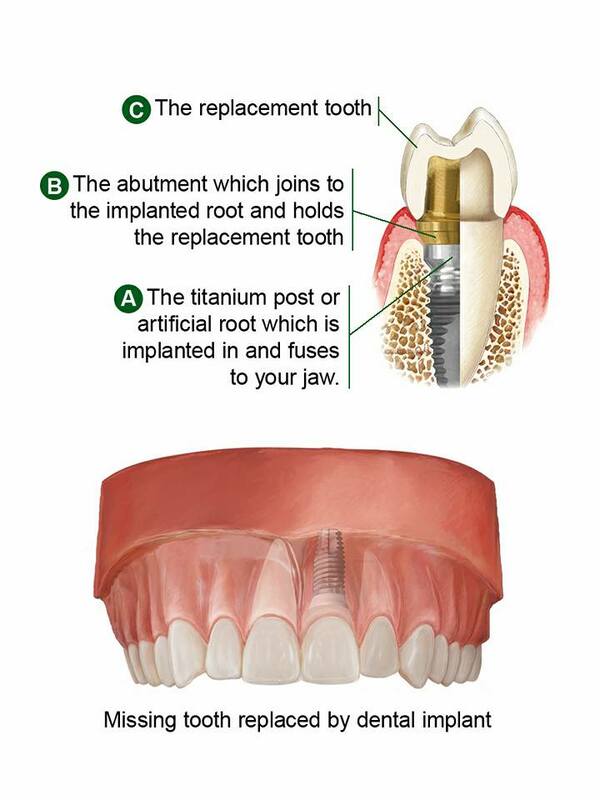 Dental implants represent the absolute best way to replace missing teeth. 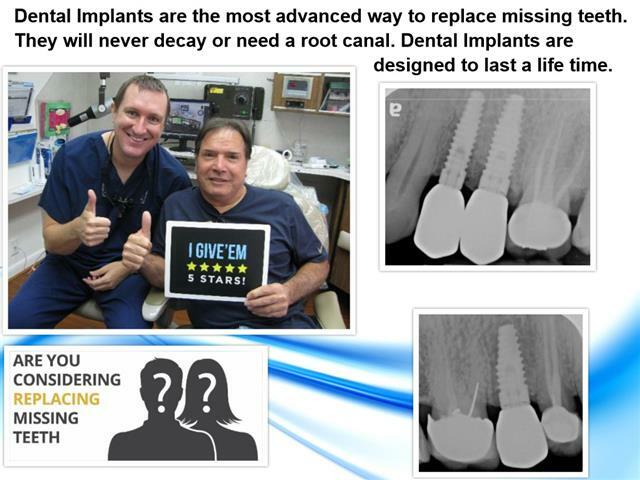 Dental implants are the longest lasting dental procedure. They replicate natural teeth and are anchored in the bone (just like natural teeth). 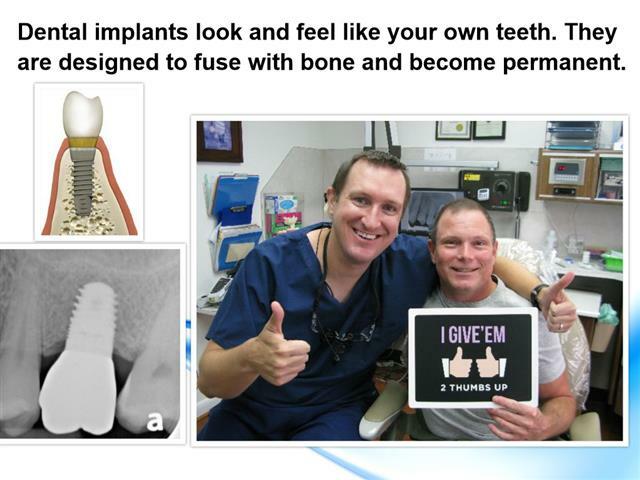 The implant stimulants and preserves bone levels. In contrast, old fashioned bridges do nothing to protect bone levels. Furthermore, bridges require aggressive cutting that irreversibly damages natural teeth. 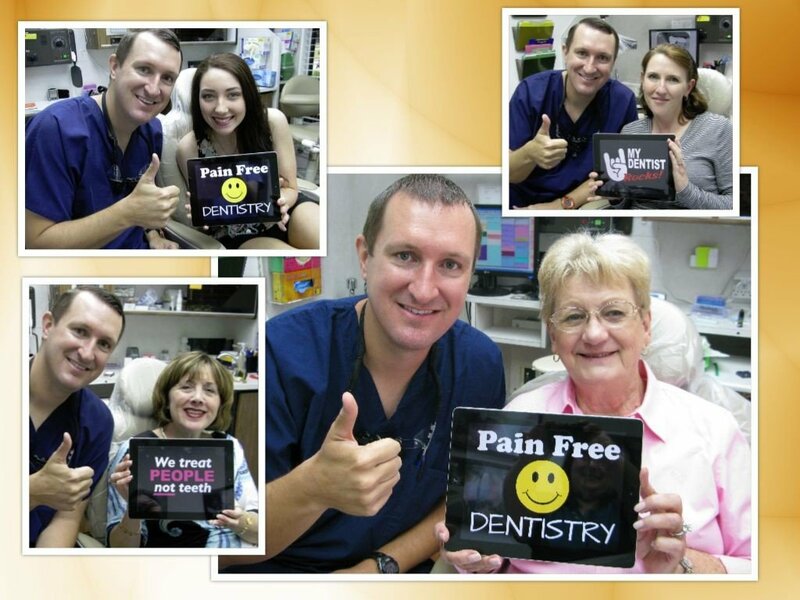 We agree, Dr. Nugent is a miracle worker with dental implants!